My name is Stephanie, I manage the cabins for my parents Rick and Barbara. My family lives in South Alabama 2 hours from the beaches of Gulf Shores and Orange Beach. We are a Christian family (Apostolic) We want everyone to feel at home when they stay in our cabins. We respect and treat our guest like they are family. 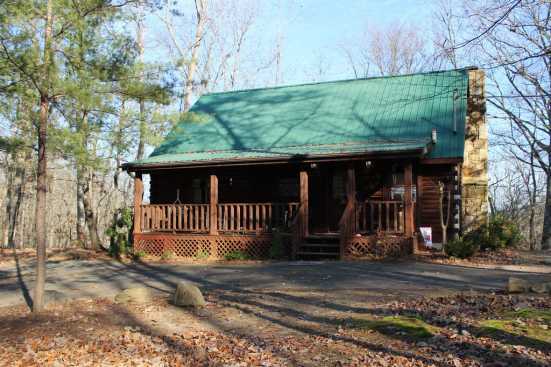 We own 3 cabins in Pigeon Forge Tennessee. 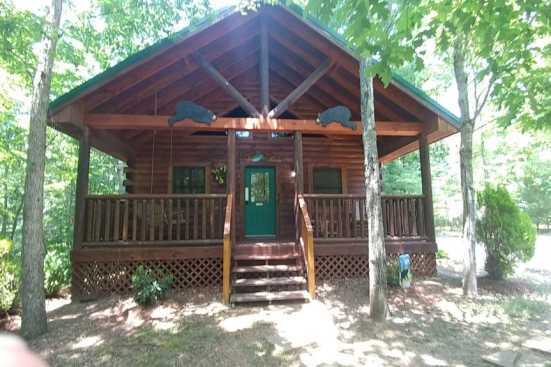 Check out my other cabins.